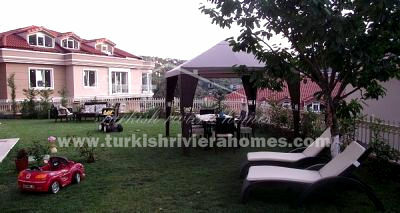 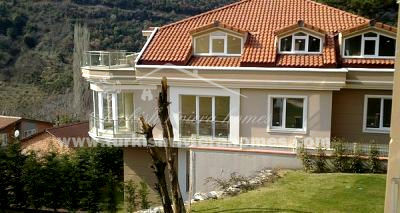 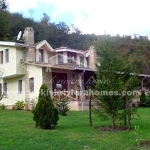 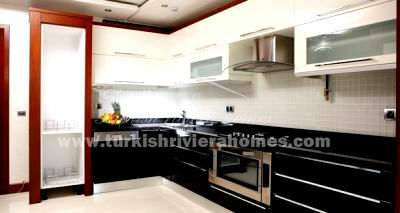 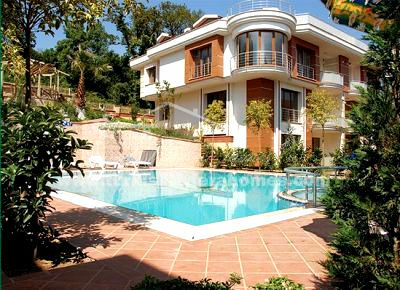 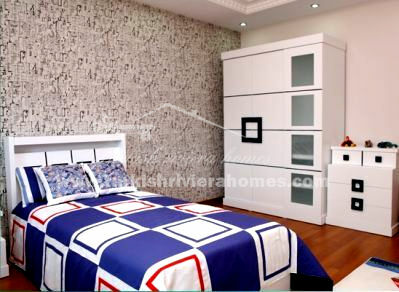 Luxury apartment in Istanbul surrounded by unspoilt nature is located in Sariyer area, Istanbul. 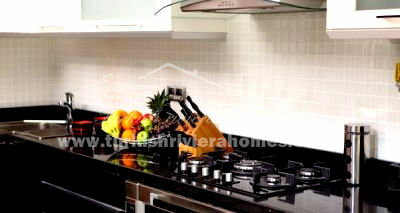 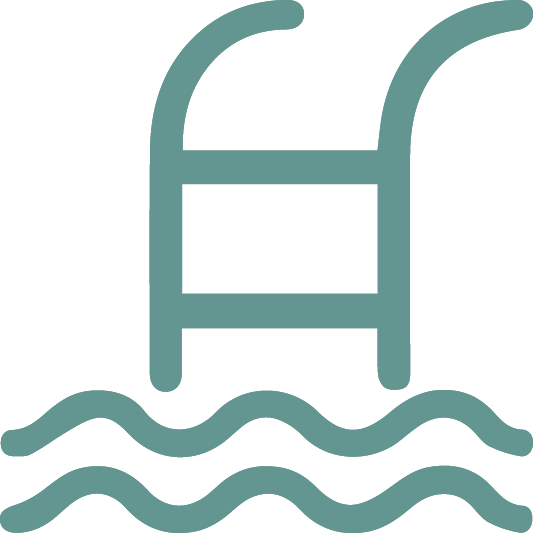 It takes only 15 min drive from the city centre and 5 min to shopping malls. 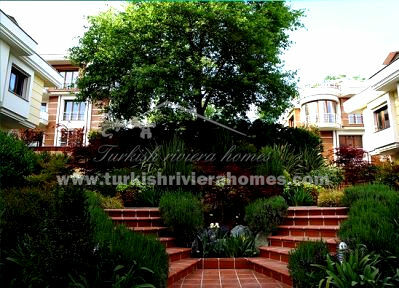 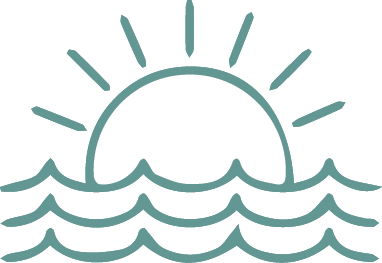 Apartments situated in well-kept complex and boast high construction quality. 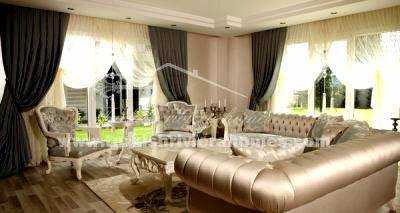 The total living area of property is 250 m² including living room with separate kitchen, 4 bedrooms and 3 bathrooms.